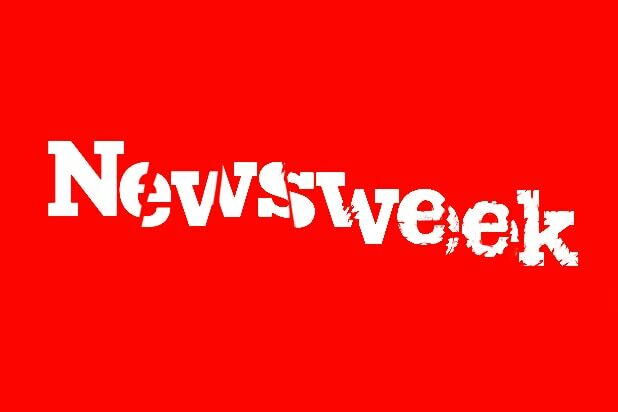 In a blistering note to readers, Newsweek editors accused the magazine’s parent company of firing two editors and a political reporter in retaliation for a story about a legal investigation into the company. Editor Bob Roe, Executive Editor Ken Li and senior politics reporter Celeste Katz were all fired, according to a note Tuesday affixed to the story headlined titled “Why Is The Manhattan DA Looking at Newsweek’s Ties to a Christian University?” According to the note, Newsweek Media Group fired Li, Roe, and Katz “for doing their jobs,” and would have also fired reporters Josh Saul and Josh Keefe if an unnamed editor hadn’t intervened. The story, credited to Saul, Katz, and Keefe, said Newsweek Media Group was tied to California’s Olivet University, which in 2016 sought to open a satellite campus in Dover, N.Y. The university offered free advertising in Newsweek to county officials in Dover in exchange for tax breaks and construction permit approval, the story said. In 2017, Hudson Valley Regional Airport and Dutchess County tourism received, free of charge, 10 full-page spots worth $149,000, according to the story. 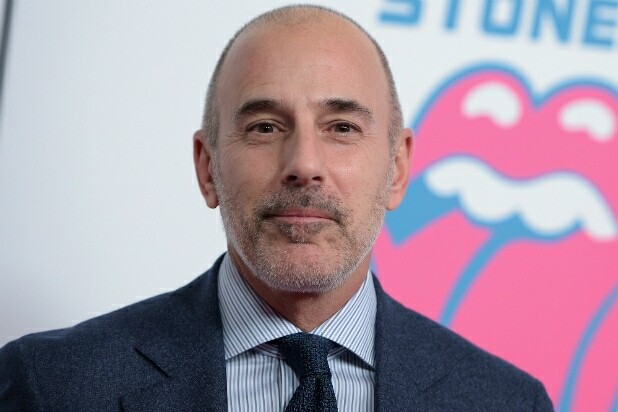 The editors’ note says that in addition to the firings, owners made numerous attempts to interfere with the story that “involved egregious breaches of confidentiality and journalism ethics.” The note said a Newsweek executive showed the subjects of the story a full draft prior to publication; reporters were asked to identify confidential sources during an on-the-record interview with the subjects; and sources were contacted by executives and questioned about their discussions with reporters. Roe, Li and Katz were let go on Feb. 5 amid reports that Keefe and Saul were also dismissed. In an email to employees later that day, company CEO Dev Pragad announced that IBT Managing Editor Nancy Cooper would take up leadership as “acting editor” of Newsweek. Note from the Editors: As we were reporting this story, Newsweek Media Group fired Newsweek Editor Bob Roe, Executive Editor Ken Li and Senior Politics Reporter Celeste Katz for doing their jobs. Reporters Josh Keefe and Josh Saul were targeted for firing before an editor persuaded the company to reverse its decision. As we continued working on the story, we were asked to take part in a review process which, we ultimately learned, involved egregious breaches of confidentiality and journalism ethics. We believe that subjects of the story were shown parts of the draft, if not the entire piece, prior to publication by a company executive who should not have been involved in the process. At an on-the-record interview with the subjects of this story, a company official asked editors to identify confidential sources. On-the-record sources were contacted and questioned about their discussions with Newsweek Media Group reporters. We resisted their efforts to influence the story and, after learning of the review’s ethical failings, the reporters and editors involved in this story felt they would be forced to resign. At that point, a senior Newsweek Media Group executive said the company’s owners would ensure independent review and newsroom autonomy going forward. This story was written and edited Tuesday, free of interference from company executives.